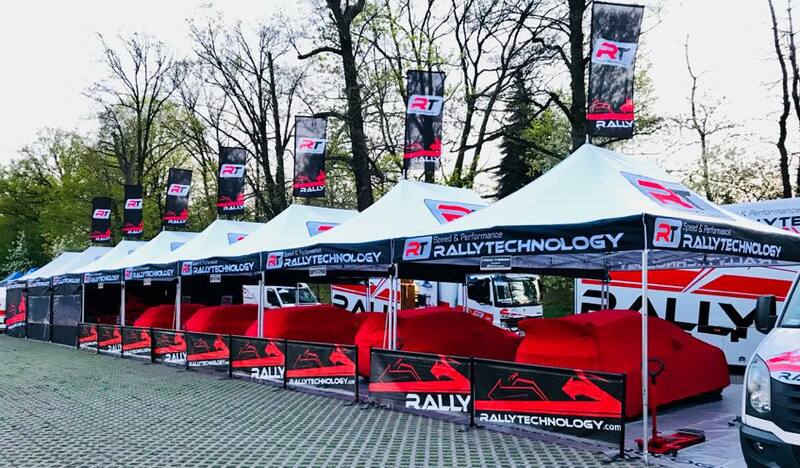 Late March/early April this year was an intensive period for Rallytechnology. First five crews serviced by the team of Rybnik participated in Świdnicki-KRAUSE Rally (1st round of Polish Rally Championship) and two weeks later Łukasz Habaj and Daniel Dymurski competed in Rally Islas Canarias. Now is the time for another Polish classic: 52nd Dolnośląski Rally – Hotel Zieleniec. Let’s first get back to sunny Świdnica, where the base of the first round of Polish Rally Championship was located. 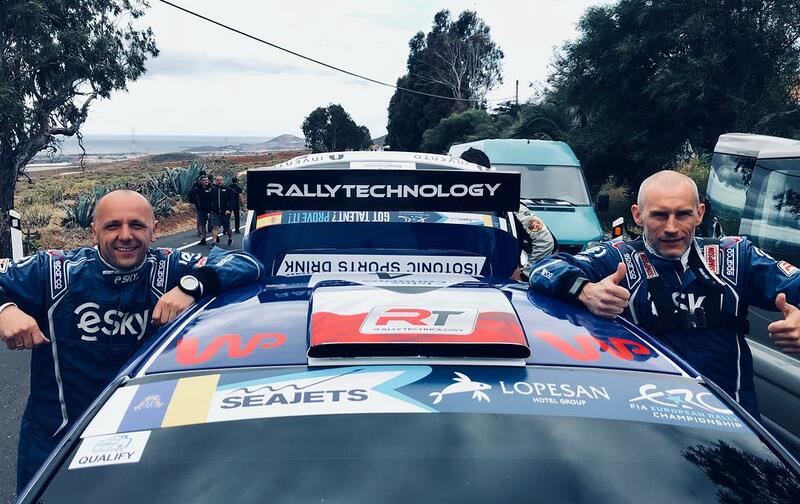 Almost all Rallytechnology crews made it to the finish line, achieving good results and at the same time guaranteeing the team’s triumph in the sponsor’s classification. Gabryś and Natkaniec did best and came fourth in the general classification with their Ford Fiesta R5. Poloński and Sitek (also Fiesta R5) kept a high seventh position until the last stage, unfortunately they fell off the track on the Power Stage at the end of the rally. On the other hand, members of the newly created Rallytechnology Junior Talent Team - Wróblewski and Spentany – presented their best racing skills. The crew of Peugeot 208 R2 won the 2WD classification and class 4, as a result of a beautiful one-on-one fight with Jurecki and Trela (also 208 R2). Bonder and Gerber (208 R2) took the fourth place in that class, Uliarczyk and Cieślar (208 R2) were sixth. Rally Islas Canarias was the 2nd round of Europe Rally championship. Duo Habaj and Dymurski (Ford Fiesta R5) finished on the 10th position in the FIA ERC general classification. Importantly, eSky crew was doing better and better with every stage on the asphalt trials. During the second stage they were second twice, losing only to Łukjaniuk and Arnautov, who won the race. Ahead of the team there is another challenge. Coming up on 19-20 May is the second round of Polish Championship based in Duszniki-Zdrój. Gabryś and Natkaniec will start with number 3, Poloński and Sitek with “9”, Wróblewski and Spentany with “16” and Bonder and Gerber – “20”. Altogether there will be 41 crews in the competition.